I'm very proud to present my next release on AWJ Recordings: Everest EP! 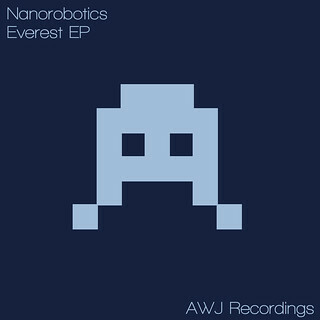 Nanorobotics returns to AWJ Recordings with two brand new tracks. Everest is the title track of this release. It features heavy basslines and a progressive melody, perfect for those peak club hours. The second track K2 is mellower, slowing things down a bit.